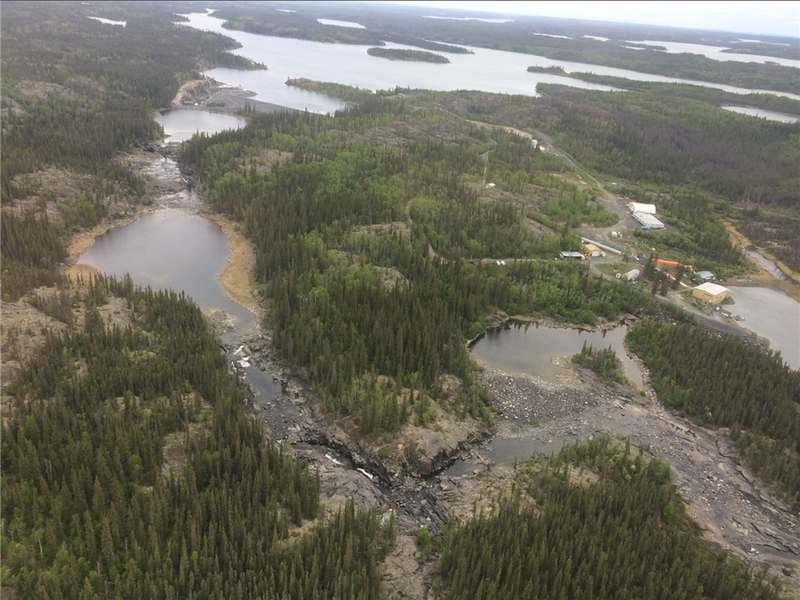 TerraX Minerals of Vancouver has traced mineralization from the former Giant gold mine in Yellowknife onto its own TerraX target zone in the Barney Deformation Corridor (BDC). Relogging and sampling of 1,579 metres of historical drill core led the company’s geologists to believe mineralization in the old cores is adjacent to historical high grade assays within vein and shear zone structures across broad zones of alteration similar to those found in the closed Giant mine. Individual assays from the margins of the historic sampling done in the 1960s included 5.06 g/t, 2.74 g/t, 1.65 g/t, 0.99 g/t, and 0.96 g/t gold, according to the company. So far results are representative of only 200 metres along the 4 km mineralized deformation zone that hosted GKP mine. The historical core confirms mineralization from 50 to 425 metres below surface. TerraX is planning surface work to develop additional drill targets along the gold-bearing structures.